Regular roof maintenance plays a vital role in ensuring your roof performs optimally all year round. 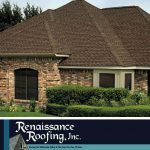 Today’s post by Renaissance Roofing, Inc, stresses the importance of scheduling a year-end roof inspection. While your roof is designed to withstand the elements, it’s not entirely indestructible. Luckily, you can prolong its service life by scheduling year-end roof inspections. 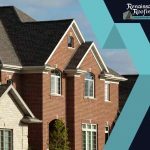 During a roof inspection, a certified roof inspector will assess the condition of all the components of your roof and determine whether repairs are necessary. Professional roof inspectors know what types of damage to look out for, even those that are not immediately apparent to the untrained eye. In a typical roofing inspection, your roofer will look for leaks, wear and tear, wind damage, mold and mildew growth, and problems brought on by subsequent repairs. The inspection primarily evaluates four aspects of your roof: structure, materials, interior and workmanship. Why Should You Schedule a Year-End Roof Inspection? Older roofs are a bit trickier to evaluate, especially when you don’t know how many previous repairs have been done. 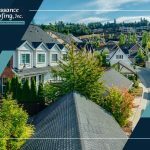 A professional inspector can gauge the remaining service life of your roof and determine whether a replacement is more applicable. 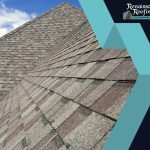 Your roof affects the performance of other elements in your home. A damaged roof can compromise your gutters, siding, structural foundation and even your garden. Roof inspections prevent further structural damage, giving you enough time to prepare for further repairs. Roofs work twice as hard during severe weather and the colder months. Detecting potential moisture damage helps you prepare for the repairs, reinforcements or enhancements your roof might need. 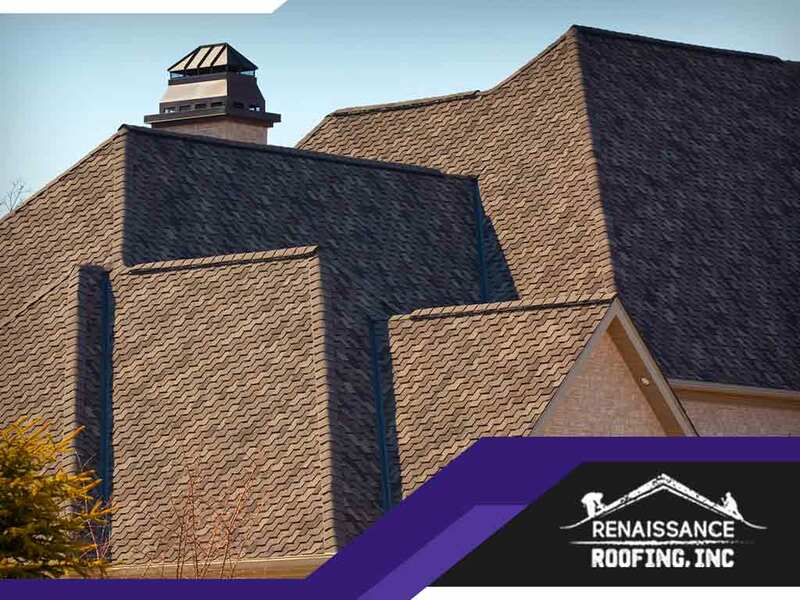 At Renaissance Roofing, we want your roof to function optimally all year round. We don’t only offer roofing services; we’re also a gutter repair company. Call us today at (541) 204-1690 for a free estimate. We serve Corvallis, Oteha and Salem, OR, and other nearby areas. 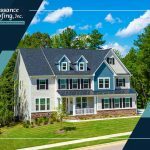 Why Should You Trust a GAF Triple Excellence Award Roofer?